Iowa Speedway is the site of this week’s round of IndyCar action. 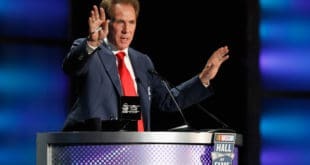 After a curious race in Pocono last week that shook up the championship landscape, series onlookers enter this weekend knowing that this is a critical event for all of the teams involved in the championship hunt. Certain teams, like that of Juan Pablo Montoya’s No. 2 Team Penske squad, are surging. Other teams, like the No. 28 Andretti Autosport outfit with driver Ryan Hunter-Reay, are struggling mightily. 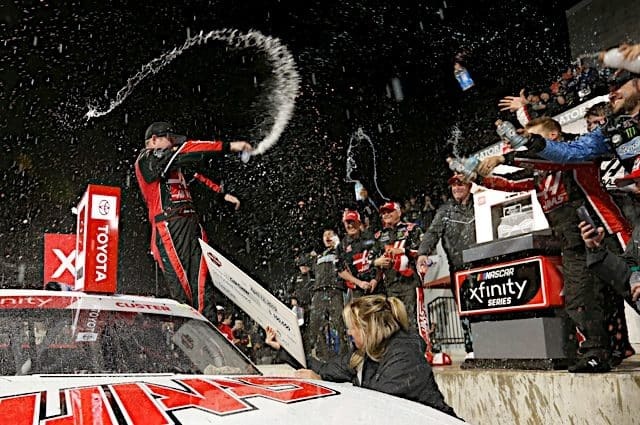 With time running out on the season, Iowa thus stands as a critical juncture in the schedule, as drivers are beginning to realize that it’s put up or shut up time. Let’s just say that things are about to get mighty interesting tomorrow night in the small town of Newton, Iowa. 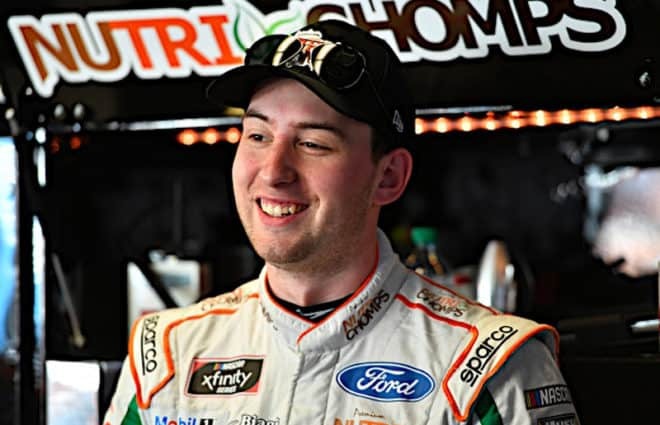 News tends to happen in bunches in the world of IndyCar. It seems that, for whatever reason, all of the big news happens at once, leaving some weeks brimming with stories while others remain quite slow. This was a slow week. 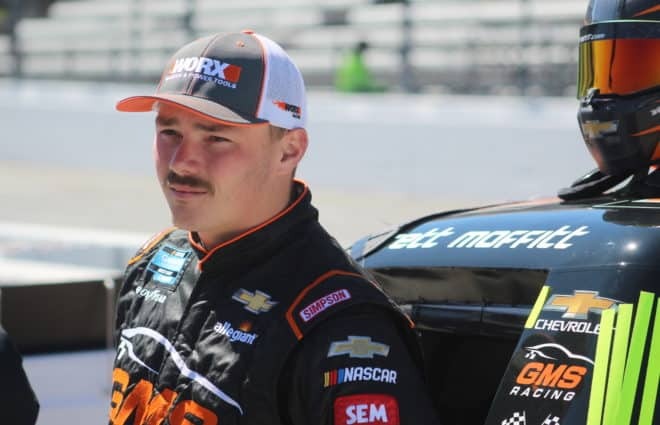 The one noteworthy item heading into Saturday’s race is that rookie driver Jack Hawksworth has been cleared to drive after taking a hard hit in a practice for last week’s race in Pocono that sidelined him for that event. Iowa Speedway is a 7/8-mile short track located in the quaint town of Newton. Iowa has been a staple of the IndyCar schedule since 2007. Iowa is the shortest track that IndyCar visits and is commonly held to be one of the most exciting. The track is incredibly bumpy and features progressive banking, both features that make the track extremely racy. The drivers will use every inch of the track as they fight for grip, and you can thus expect a great deal of passing and some especially hairy moments as fastest cars approach slower traffic. 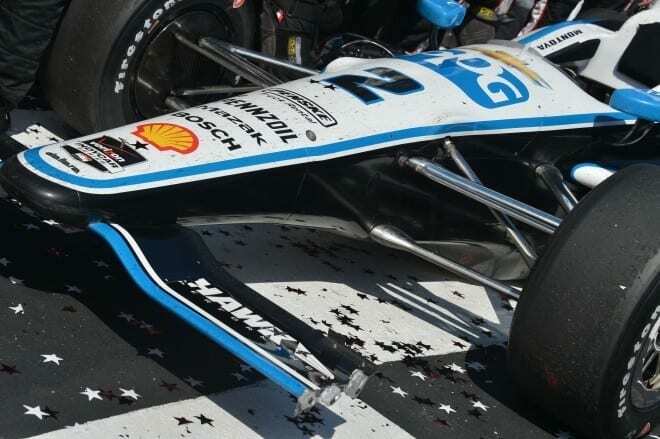 Team Penske drivers Will Power and Helio Castroneves enter the weekend tied atop the standings with 446 points apiece. Simon Pagenaud’s solid season continues and he sits in third with 402 points. Rounding out the fourth and fifth positions in the standings are Montoya and Hunter-Reay, who possess 391 and 388 points, respectively. Here’s a name you probably haven’t heard about in a while: James Hinchcliffe. Hinchcliffe has had an underwhelming season, to say the least, in 2014. For a driver that showed so much promise last season, it’s disheartening to see that he has regressed so much in 2014. 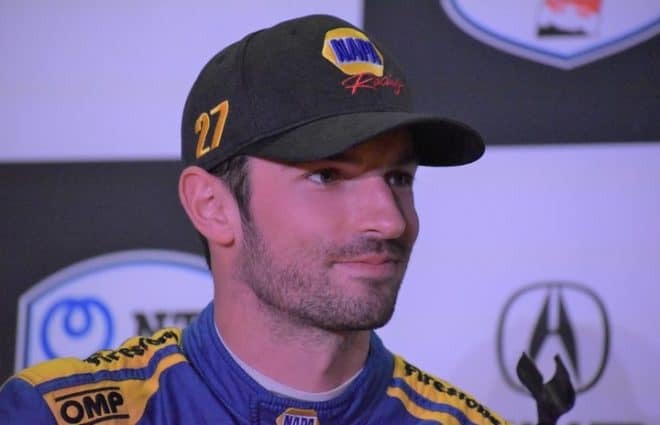 That being said, Hinchcliffe should enter the weekend with some excitement being that he is returning to the site of the most dominating win of his IndyCar career. Indeed, Hinchcliffe won in dominating fashion in this event last year, and being that Andretti Autosport has been the undisputed king of short ovals for the past few years, one has to think he is going to have some confidence going into the race. All told, I think he will be a key driver to watch, as he could surprise many with a strong run tomorrow night. Can Juan Pablo Montoya go 2-2 tomorrow night? Outside of Hinchcliffe, I think Montoya is also a driver that bears watching. Montoya has been white hot for the past month, and it truly seems that he is finally settling into his role in IndyCar. 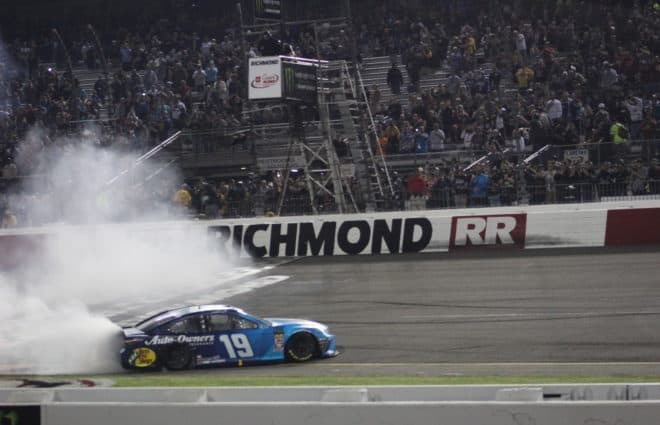 Could he go back to back this weekend? I think it’s possible. Keep your ear to the street for schedule announcements for 2015. Rumor has it that Pocono could lose its race while another oval takes its spot. I’m going with Montoya this weekend. His momentum is palpable and he is putting in some of the best drives of his entire racing career right now. I wouldn’t want to stand in his way if I was another driver tomorrow night. As for our other intrepid IndyCar experts, Huston Ladner decided to go with Scott Dixon for his pick while Toni Montgomery went with Dixon’s teammate, Tony Kanaan. The Hondy Indy Toronto doubleheader weekend is the next event on the Verizon IndyCar Series calendar. Those races can be found live on the NBC Sports Network at 3 p.m. on July 19 and July 20. Radio coverage for both events can be found on Sirius Channel 213 and XM Channel 209. Promoted to editor in 2014, Matt fights off rogue commas from our writing staff after rounding himself into a “young gun” racing expert. 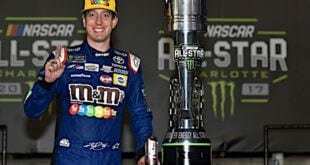 For the past two seasons, he’s penned the popular Four Burning Questions column (Weekends) highlighting the upcoming NASCAR race weekend. 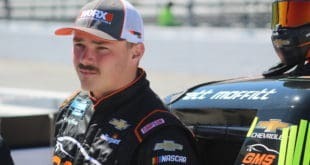 As an author for our open-wheel section, Matt also contributes to Open-Wheel Wednesdays and a substantial amount of race coverage and analysis. Matt, a native of Central New York also balances his duites with a full-time college course load. He’s a Senior at Le Moyne college this Fall. Previous Mirror Driving: Rain, Teams Teaming Up, and Who Got Pushed?